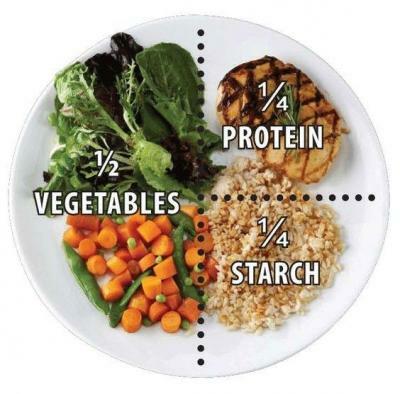 Fill half of your plate with veggies at dinner. This is how it should always look for best health and meeting your veggie targets. Including 2-3 different choices of veggies is beneficial a this increases the variety of nutrients you are consuming. Vegetables are packed with minerals and vitamins, and fiber for a healthy gut. Love your gut. Fill your plate and make it colorful. Post a photo of your veggie-packed meal to the Today's Challenge wall to complete this challenge!